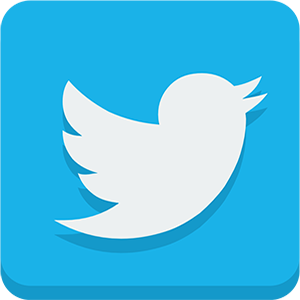 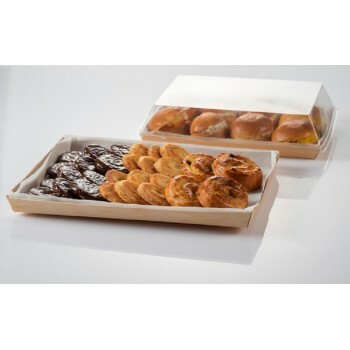 If you’re looking for functionality and design in trays, come in to see our different collections! 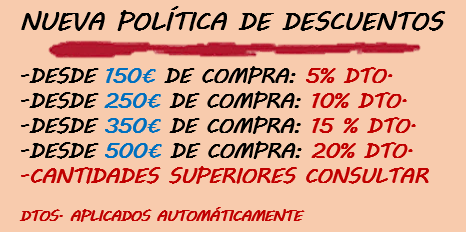 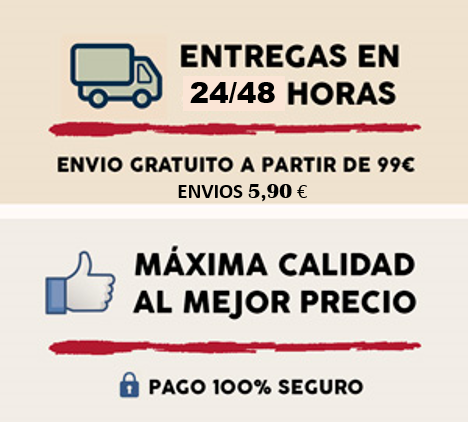 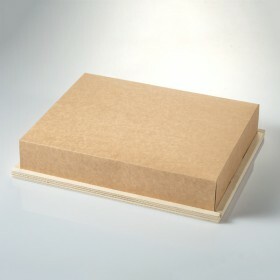 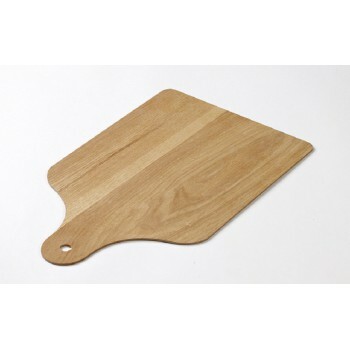 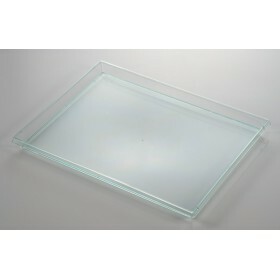 You will find a wide range of materials, sizes and lids for most of them. 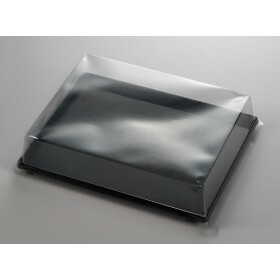 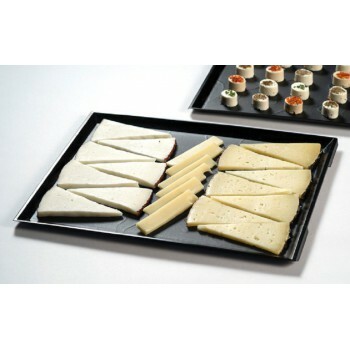 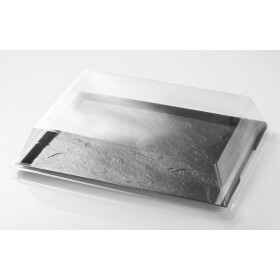 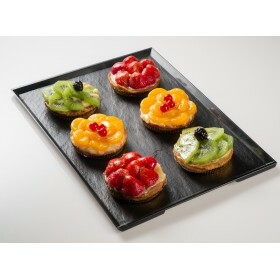 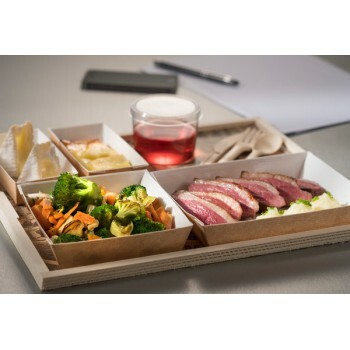 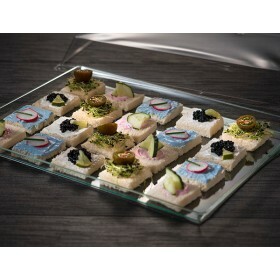 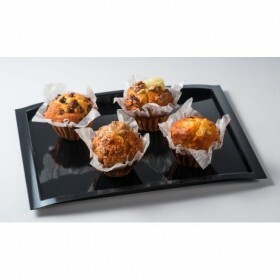 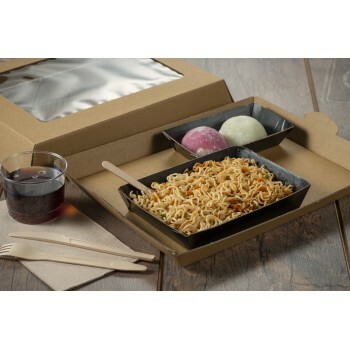 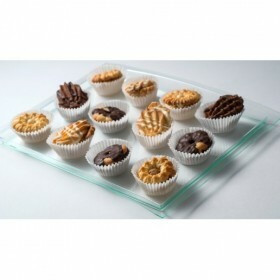 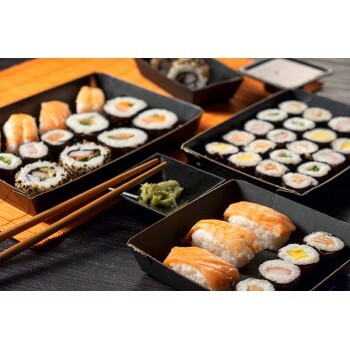 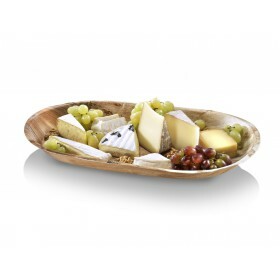 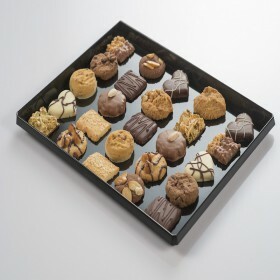 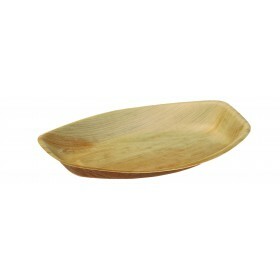 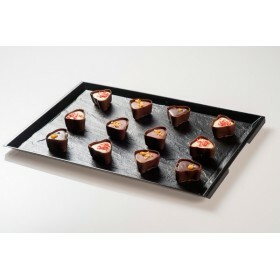 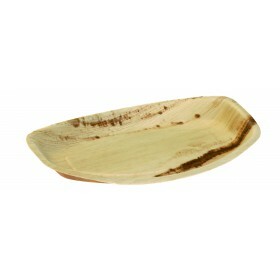 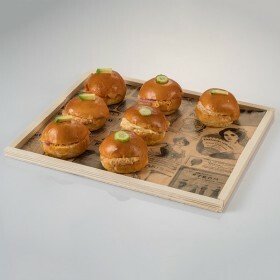 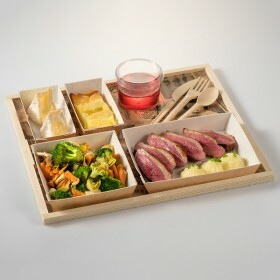 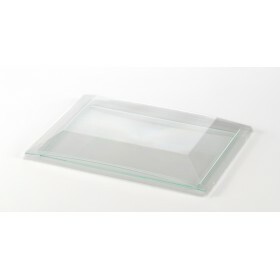 Discover our range of single-use trays that will perfectly fit with either for your serving or presentation purposes. 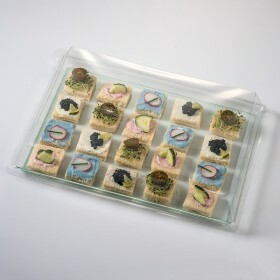 Perfect for catering. 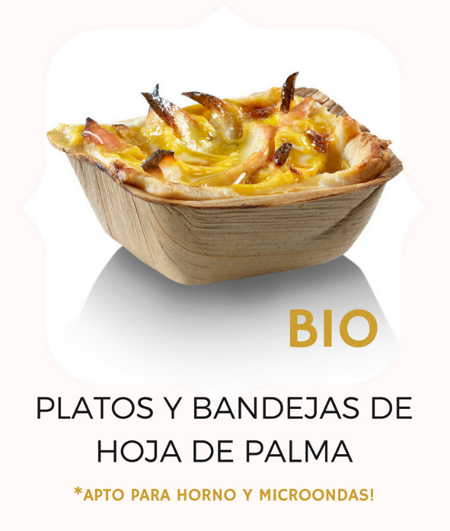 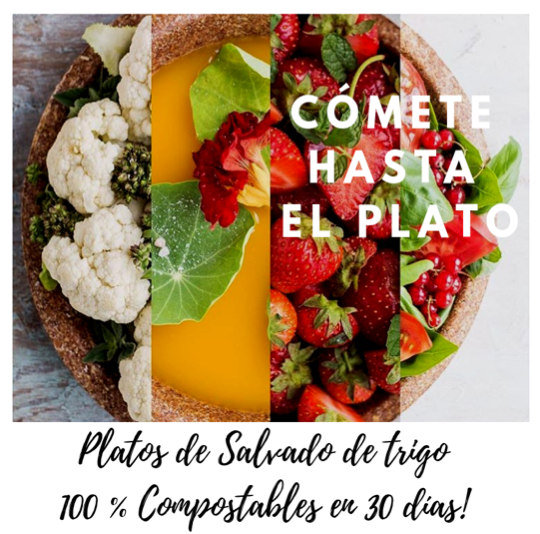 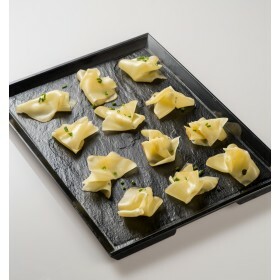 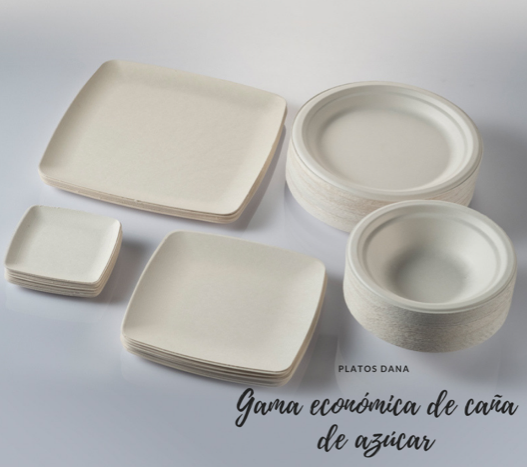 Many different styles: the famous “Magma” family with a perfect slate-looking, the “ARC” line with its stylish appearance, the ovenable trays with baking paper, the classic and biodegradable families with many sizes proposed. 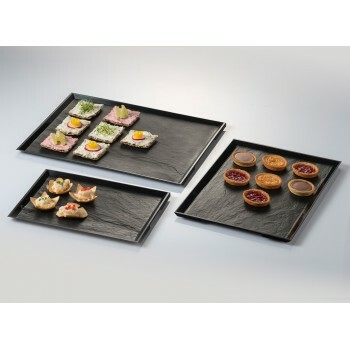 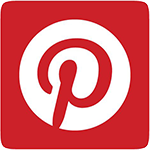 Now also discover the collection of boards with effect slate.